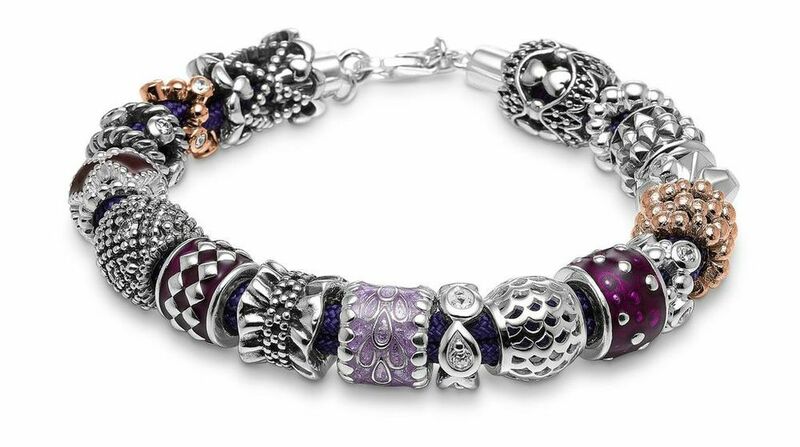 Lovelinks gives you the opportunity to design and personalize your own bracelet or necklace. All links are made of sterling silver - some decorated with 14 ct gold, stone or glass, some are gold plated.The possibilities are endless! 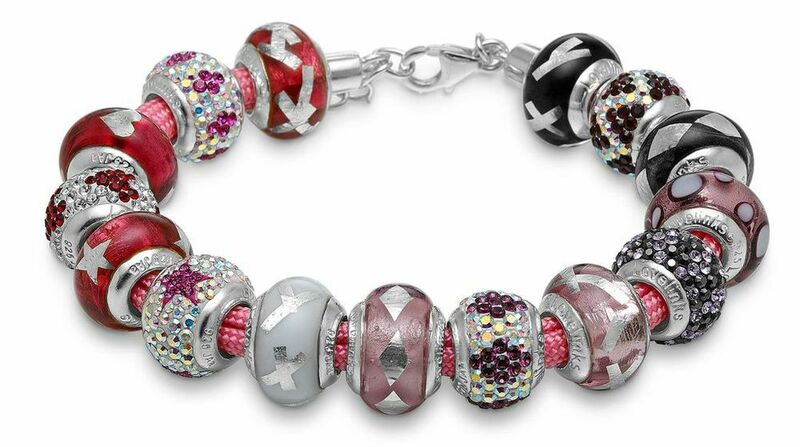 Call us for more information on our huge range of Lovelinks and to buy direct. All major cards accepted. 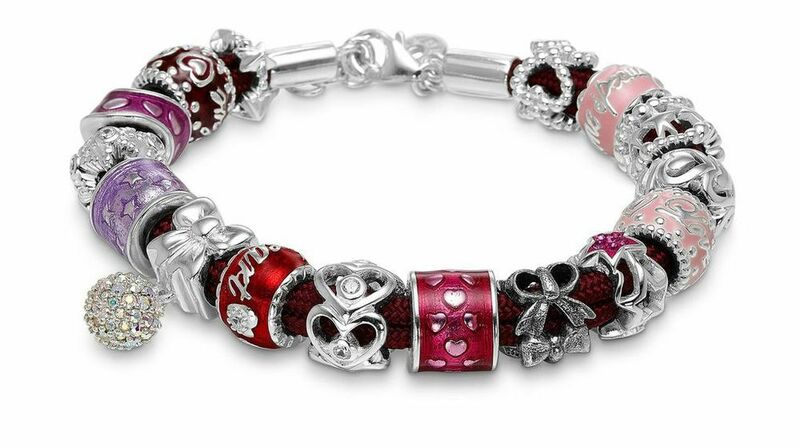 ALL LOVELINKS ARE NOW HALF PRICE.